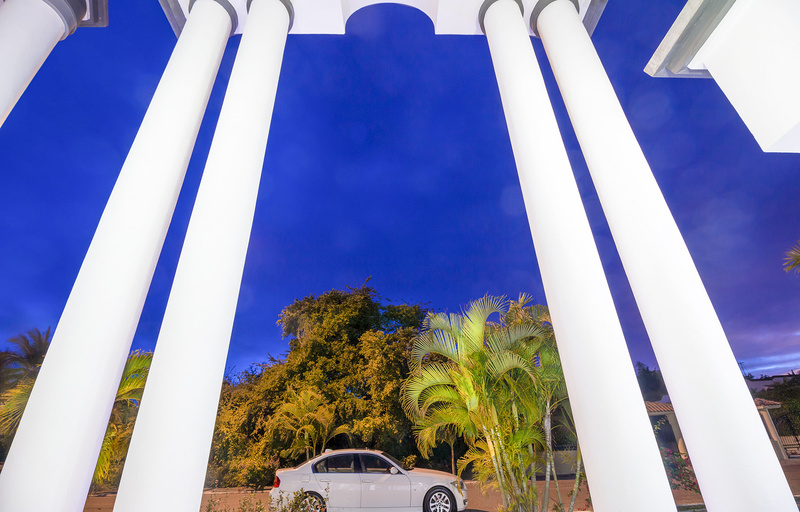 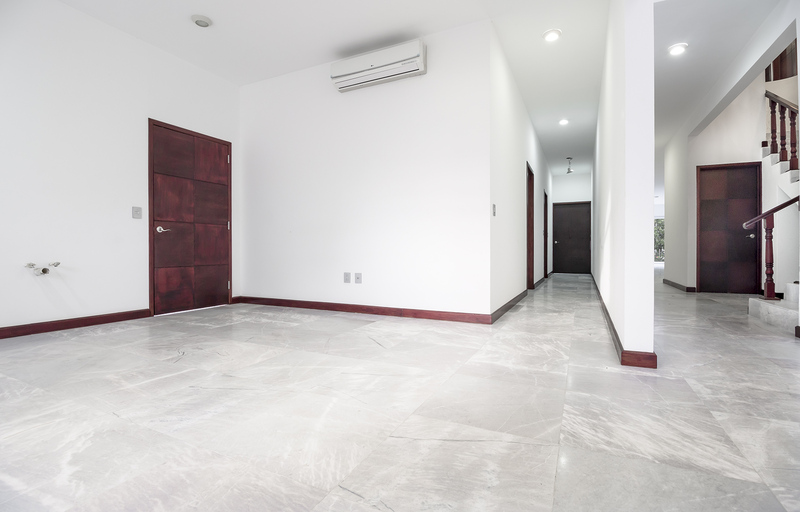 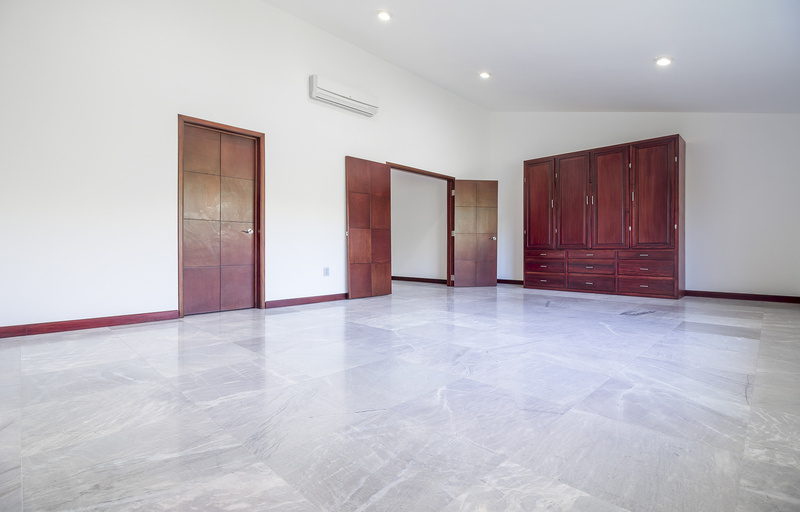 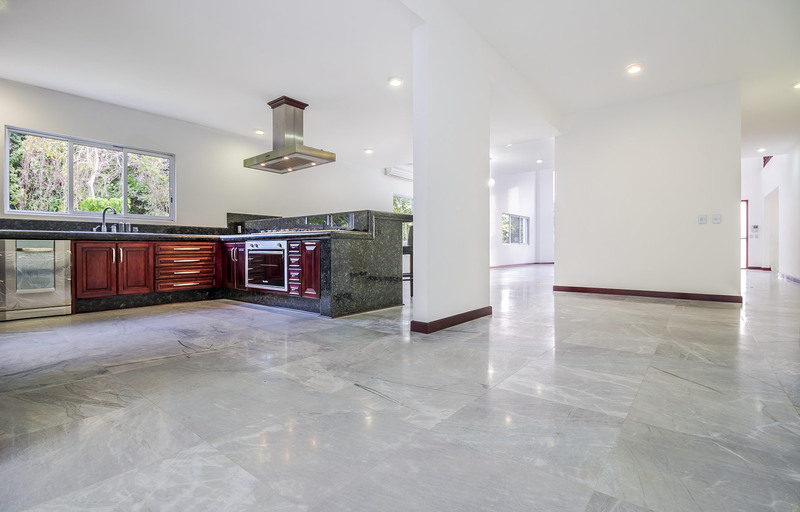 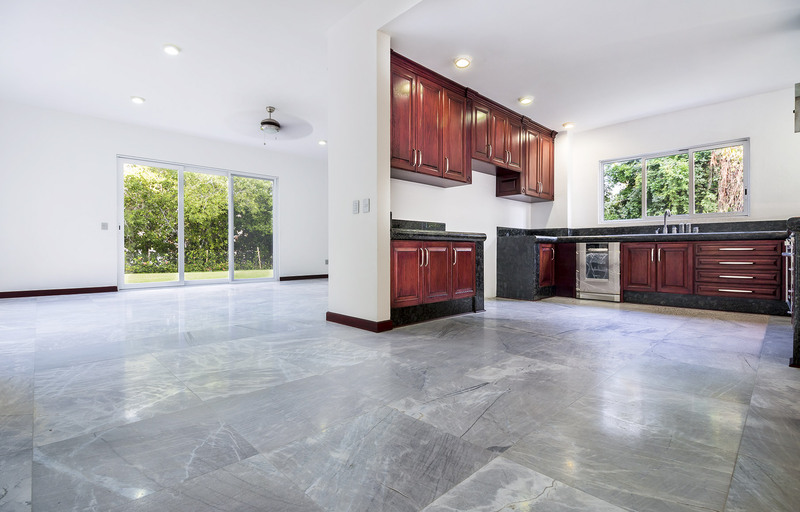 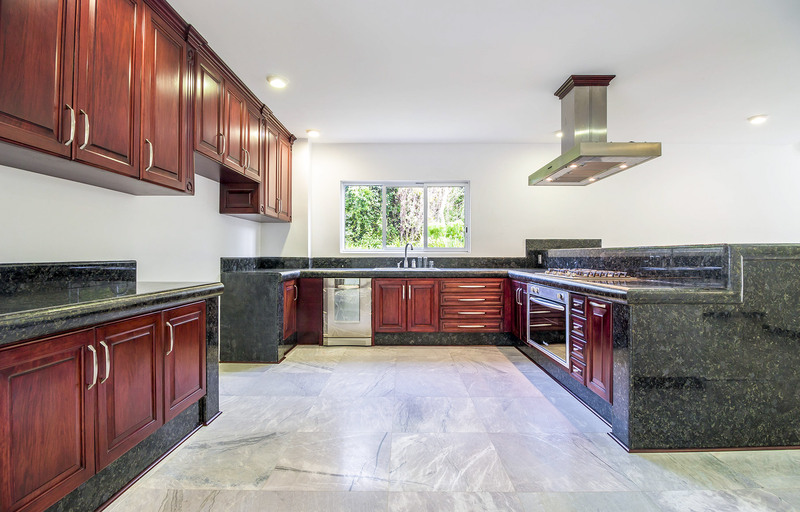 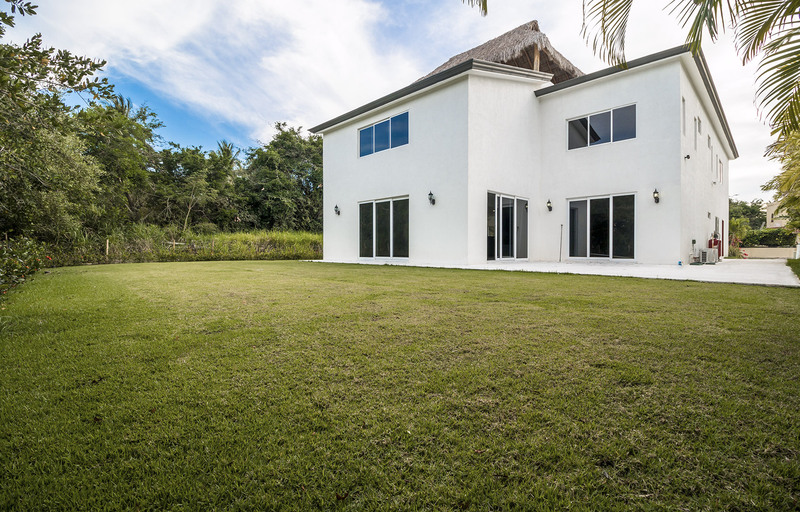 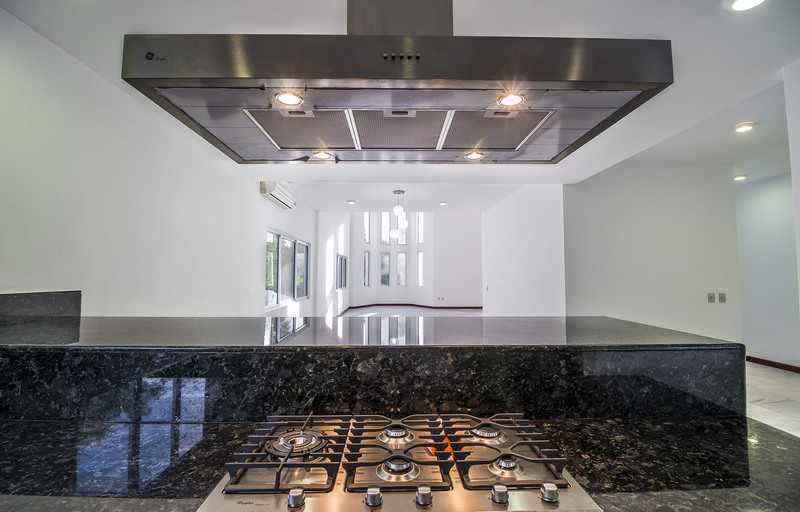 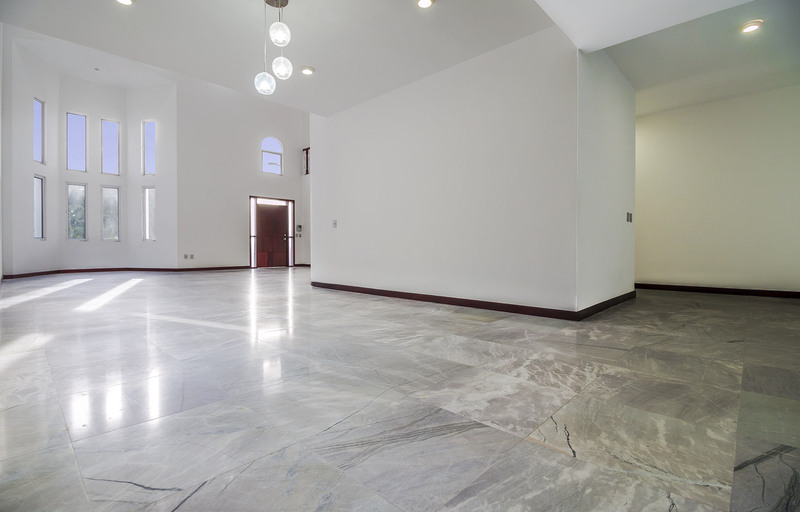 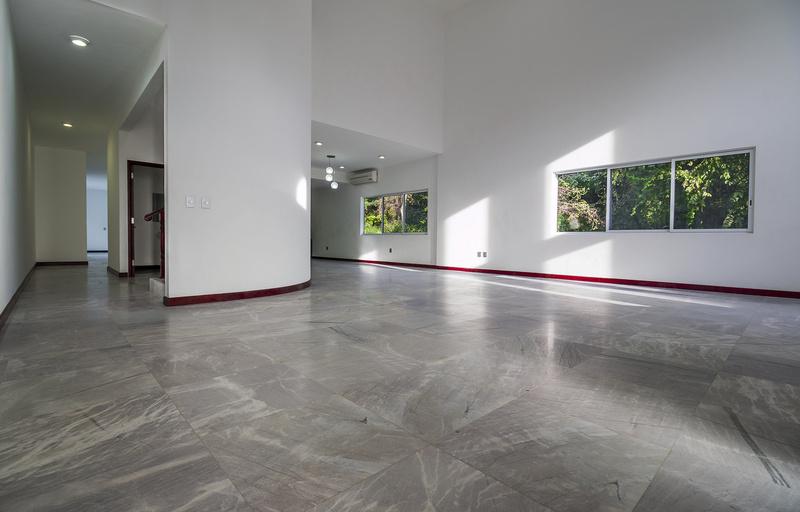 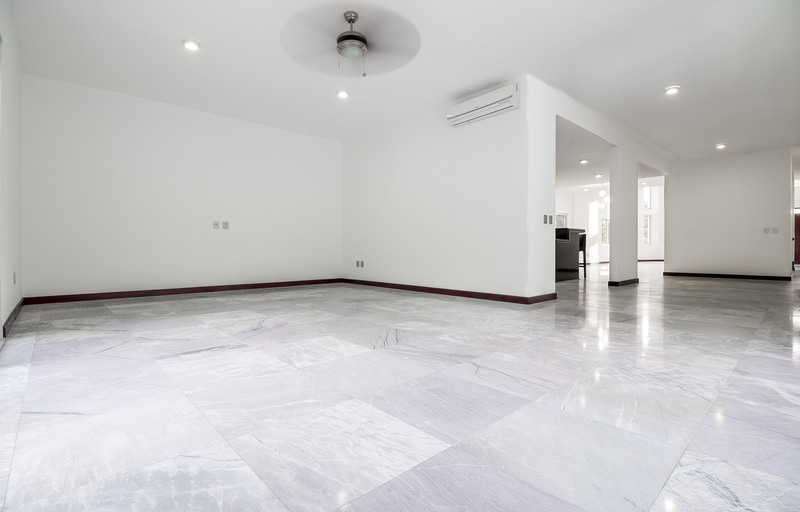 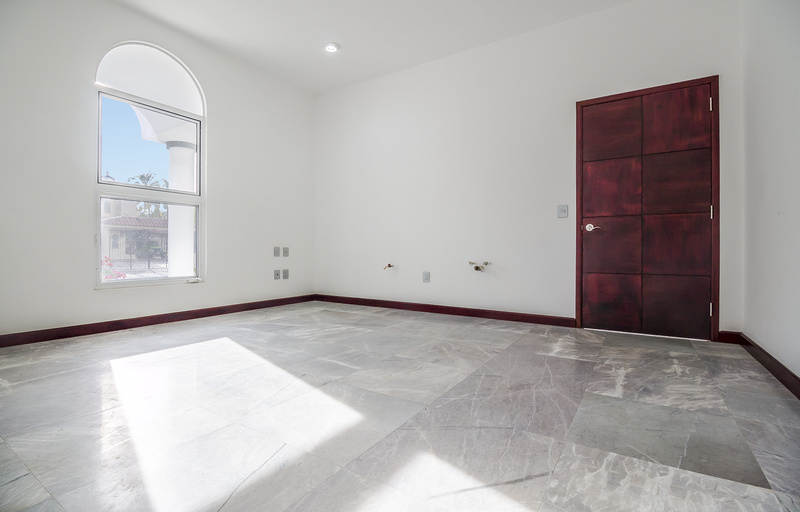 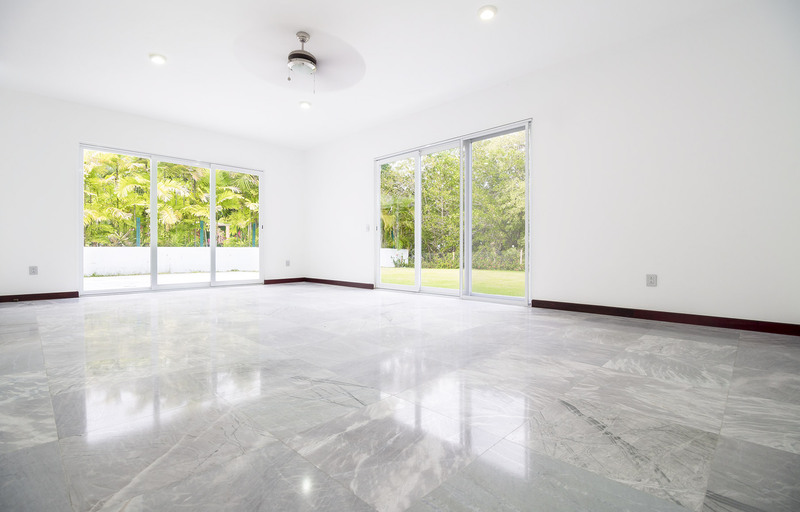 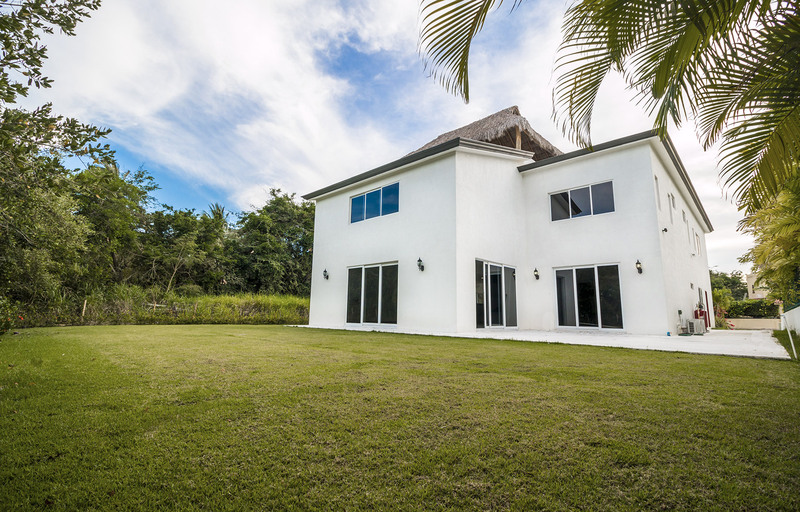 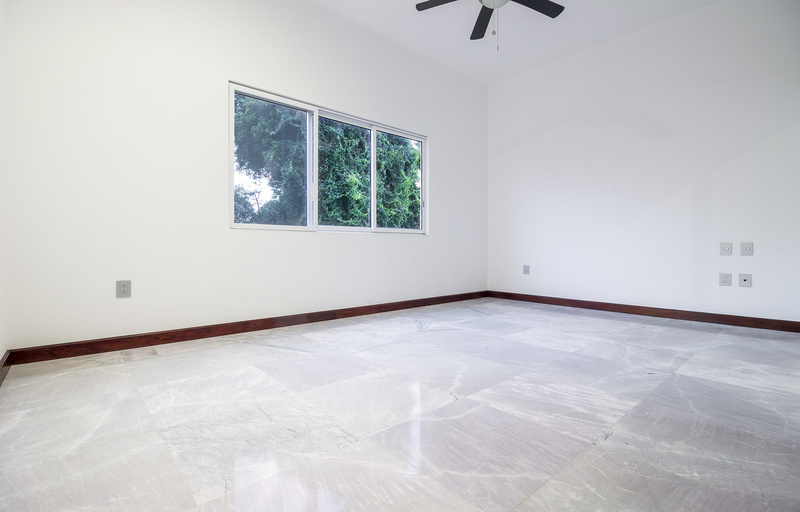 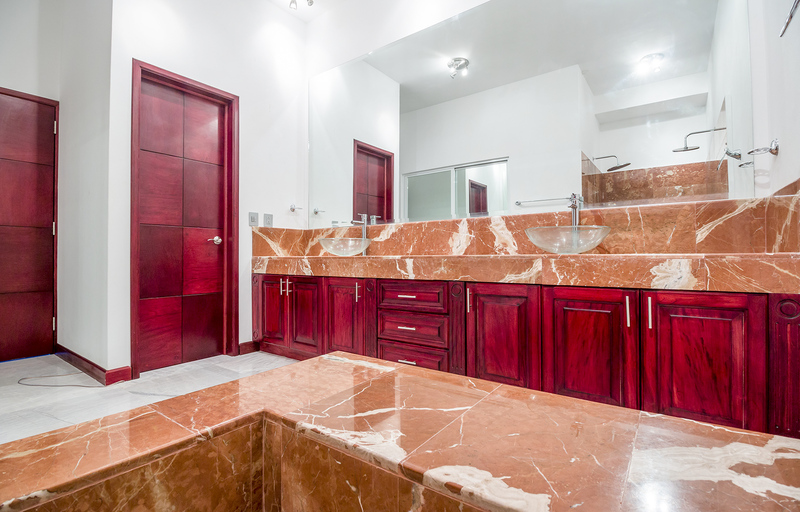 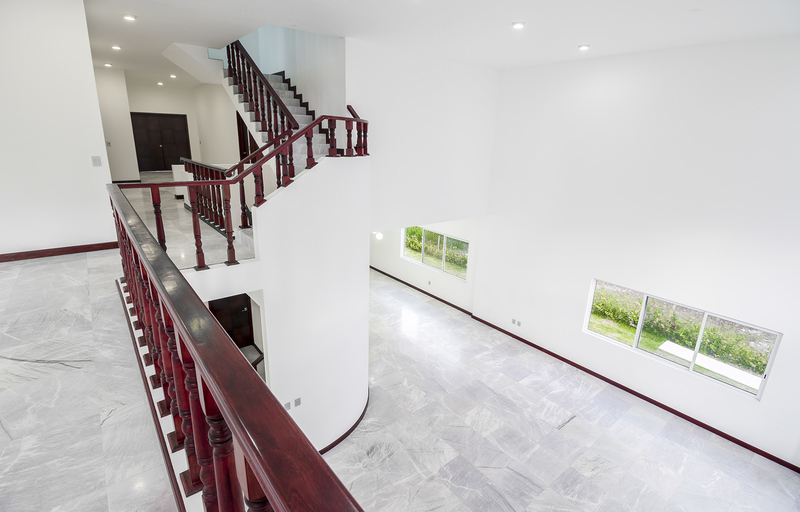 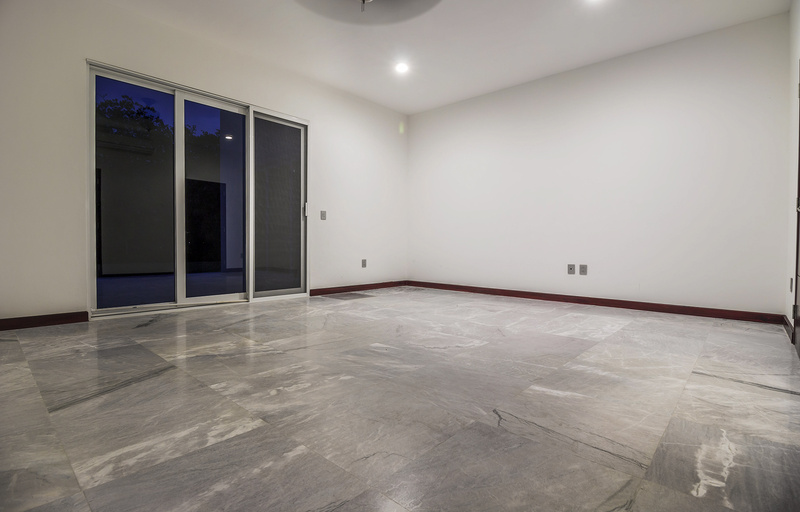 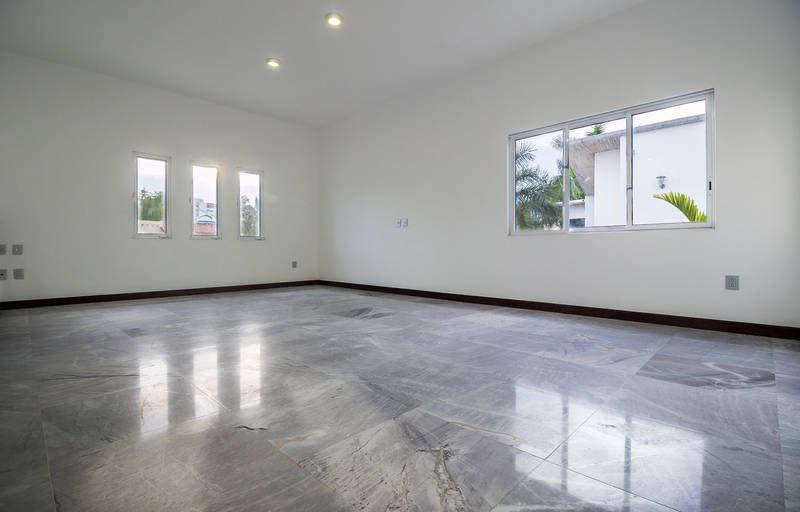 Stunning newly built custom home in immaculate condition located in the heart of Nuevo Vallarta. 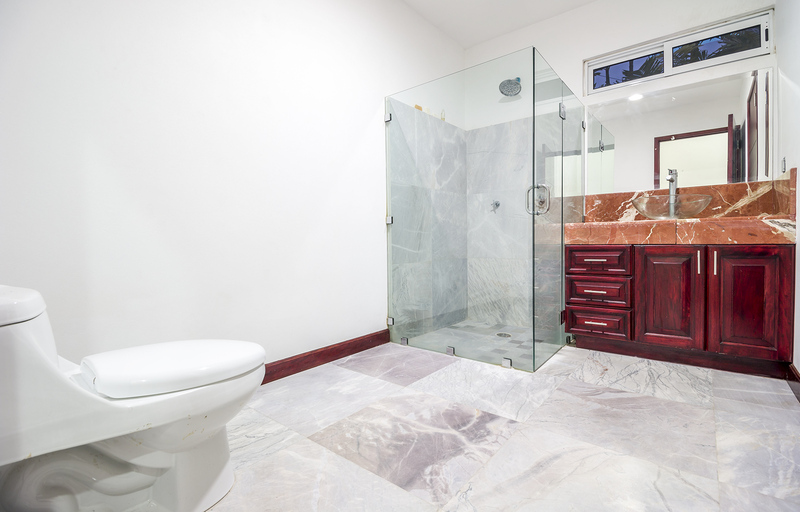 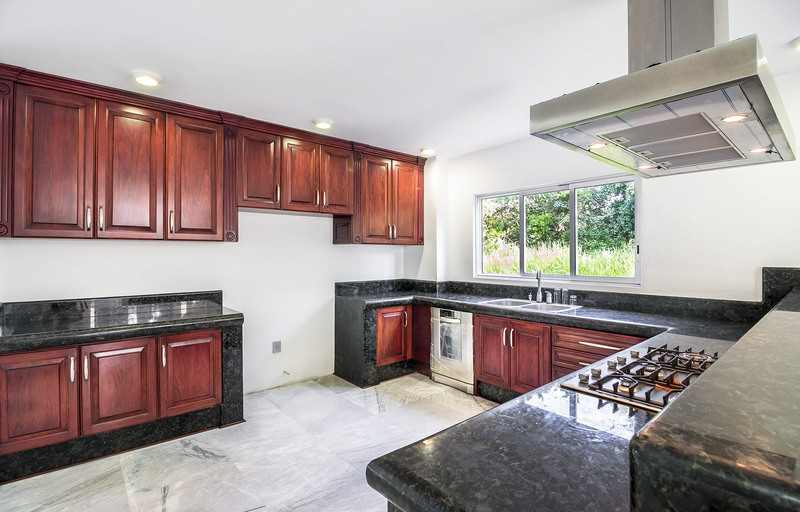 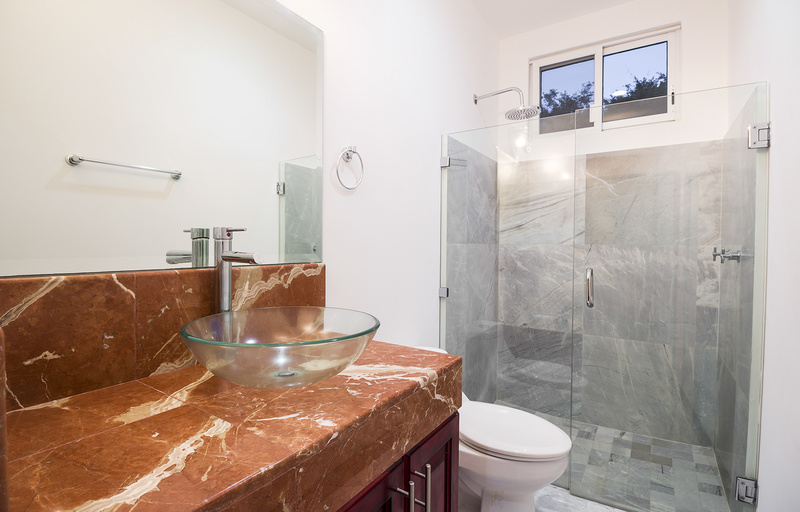 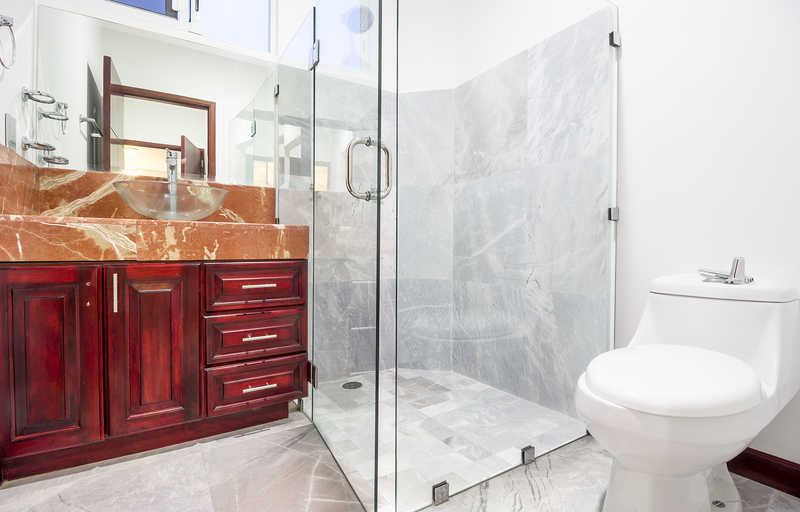 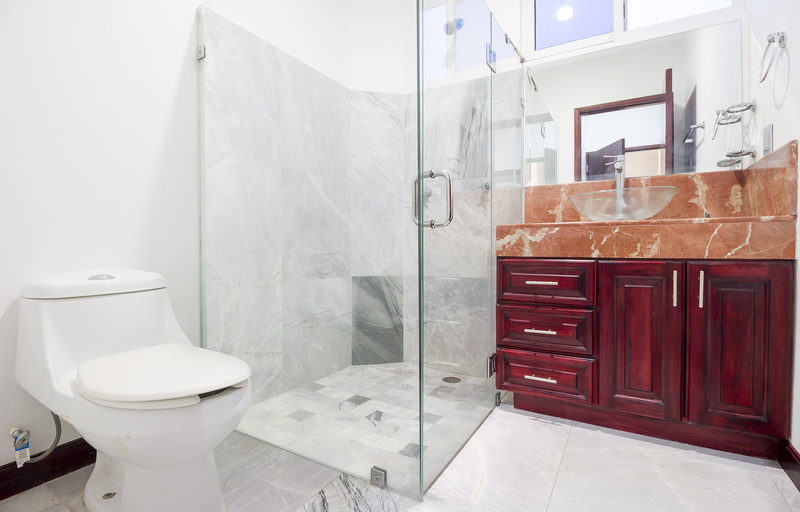 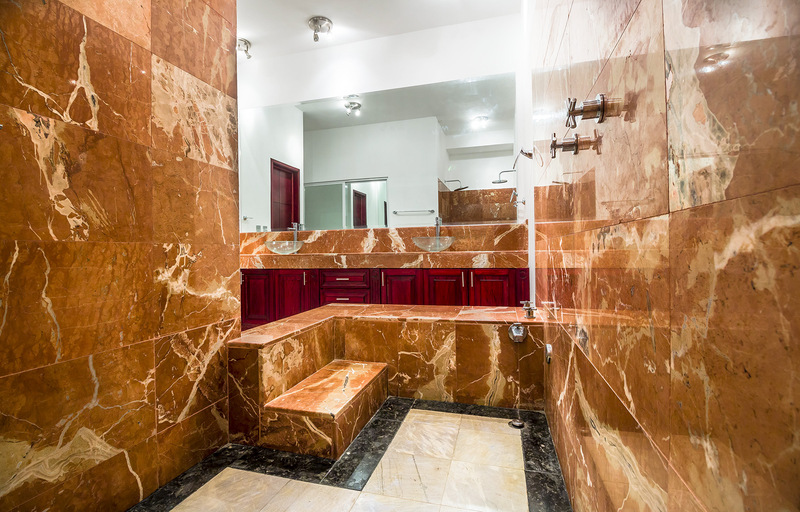 This property has been meticulously cared for by the original owners. 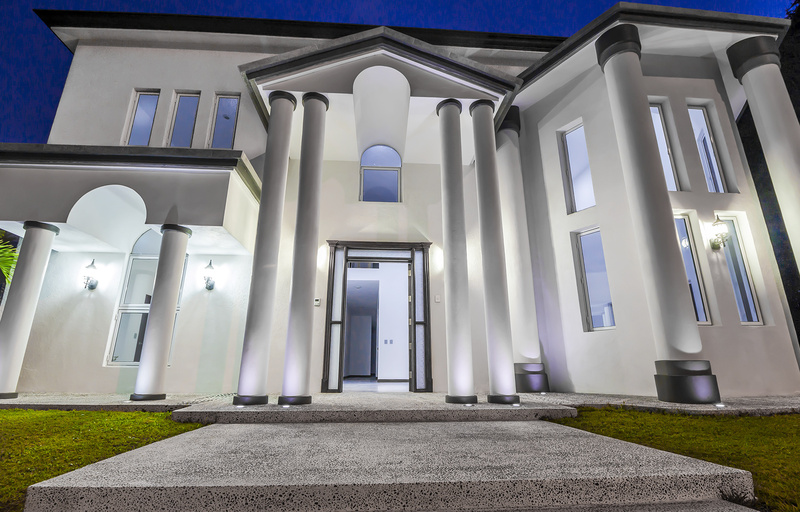 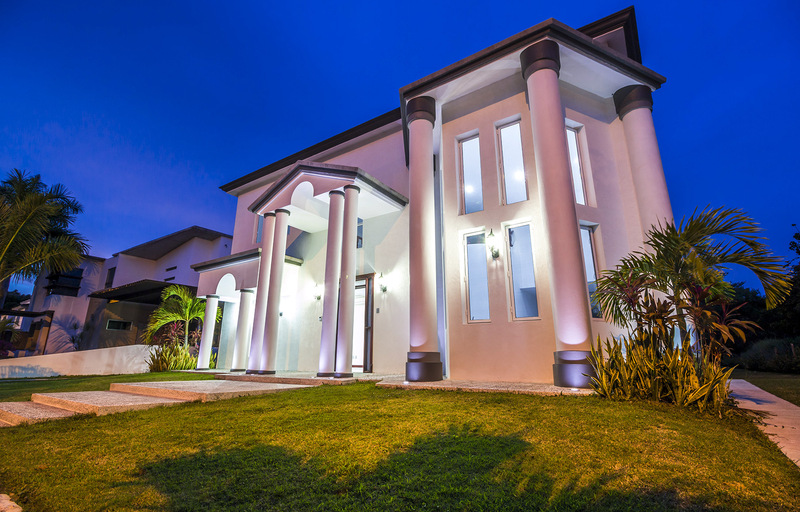 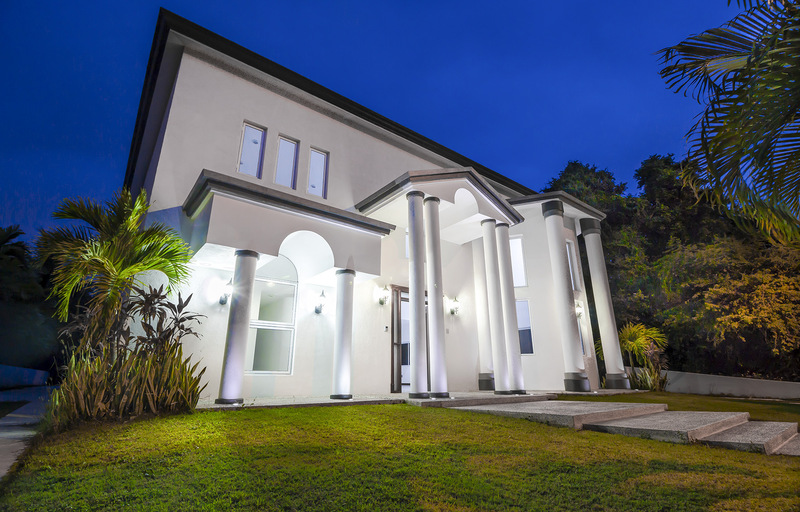 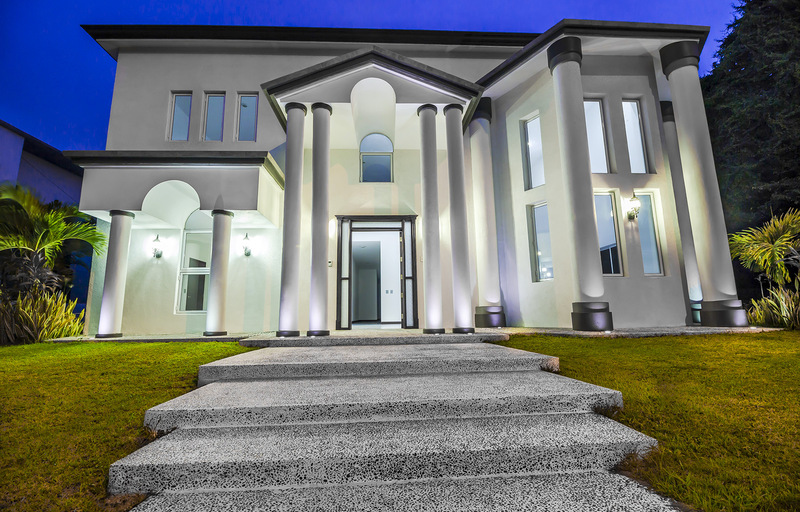 The exterior of the home showcases gorgeous curb appeal with custom lighting fixtures. 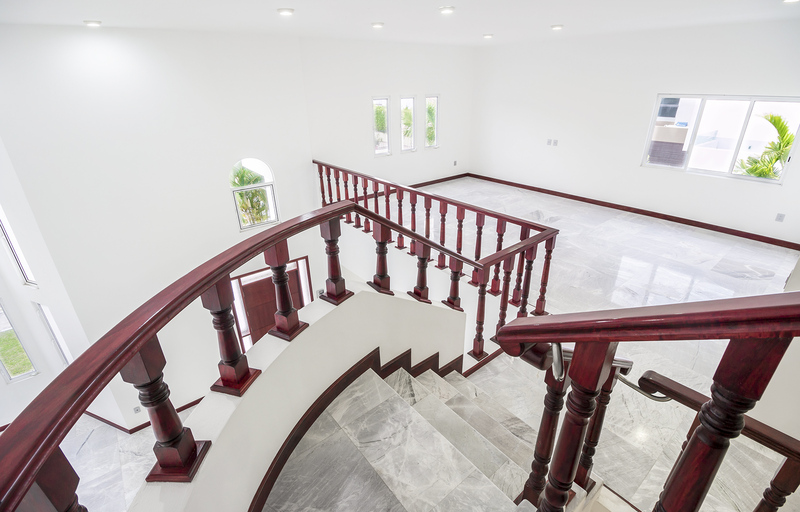 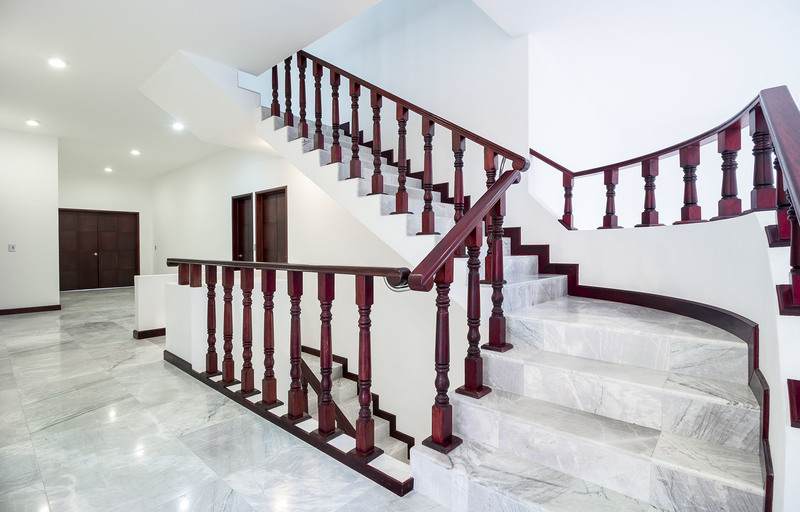 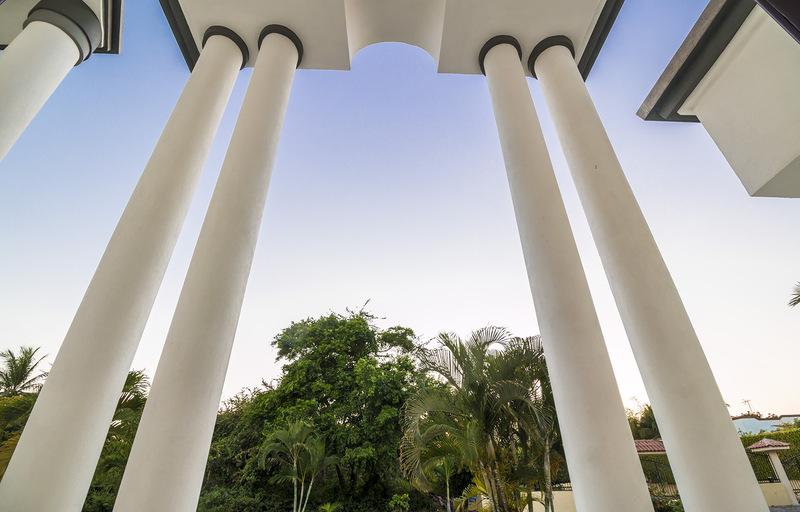 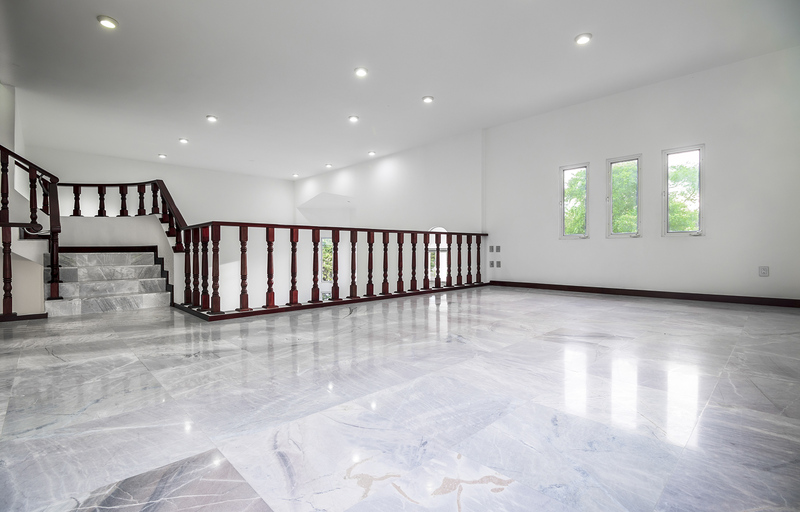 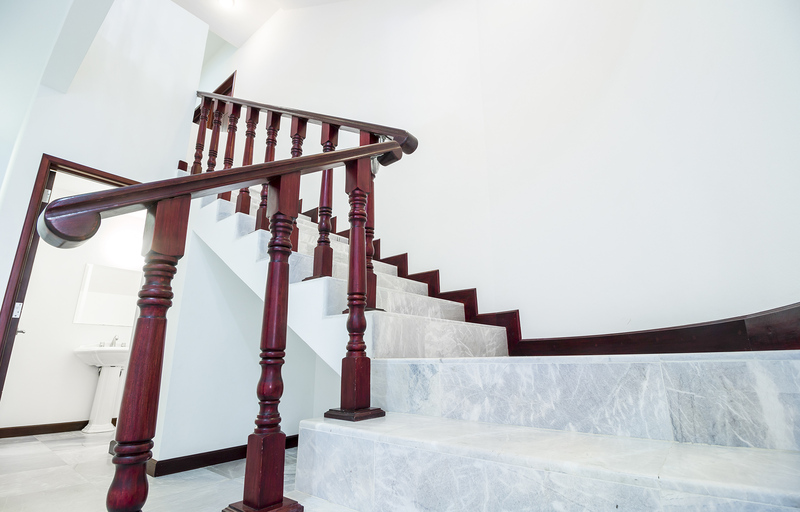 The grand foyer opens up to a magnificent marble staircase with two story ceilings. 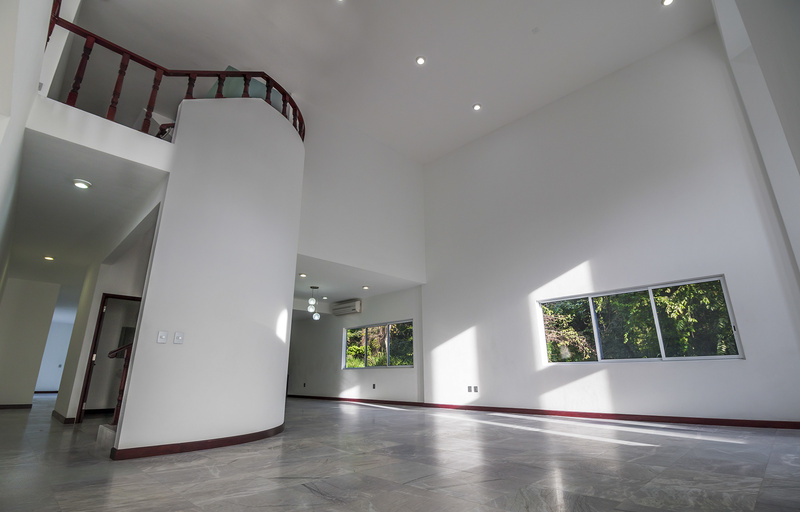 The formal living room contains dramatic spaces and an abundance of windows. 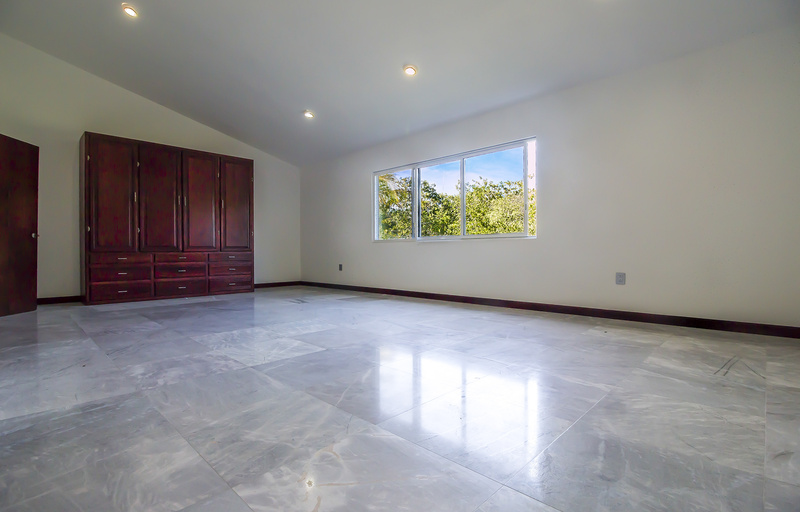 With an open floor plan the home offers a ton of space and storage. 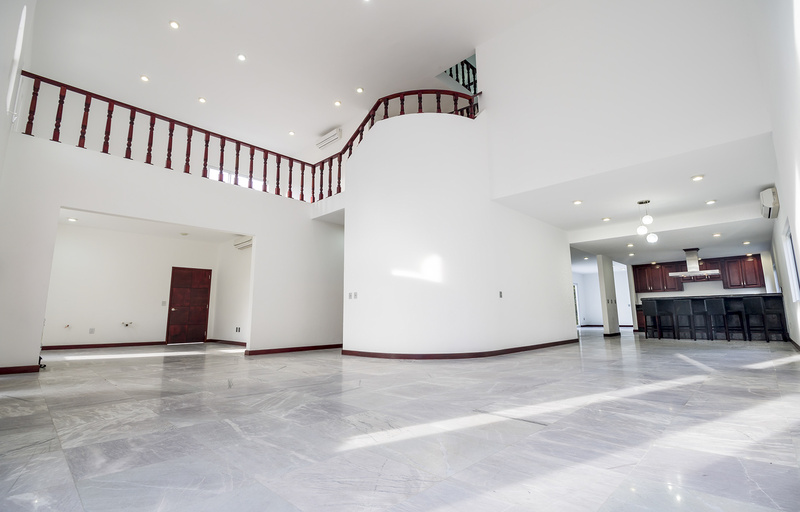 Along with the 3 separate living areas, there are 5 bedrooms & an oversized master suite. 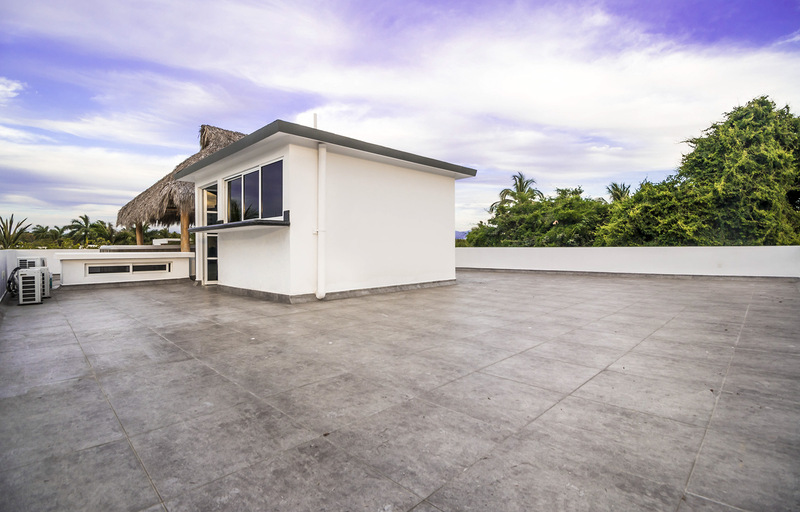 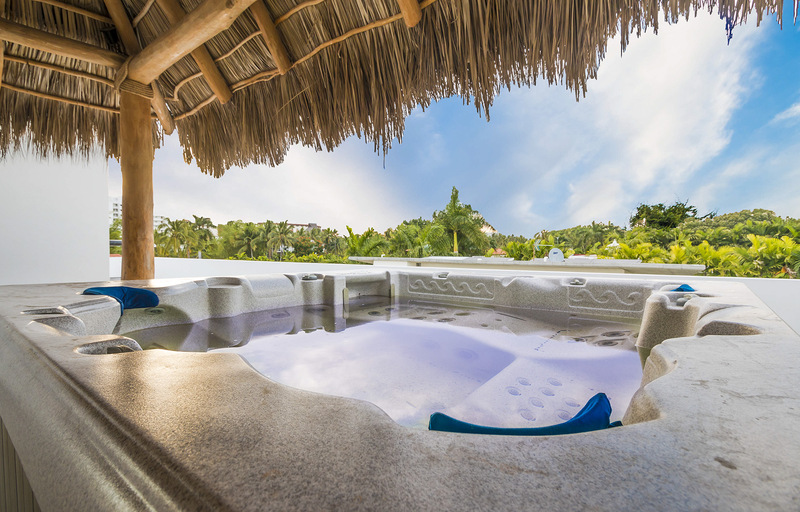 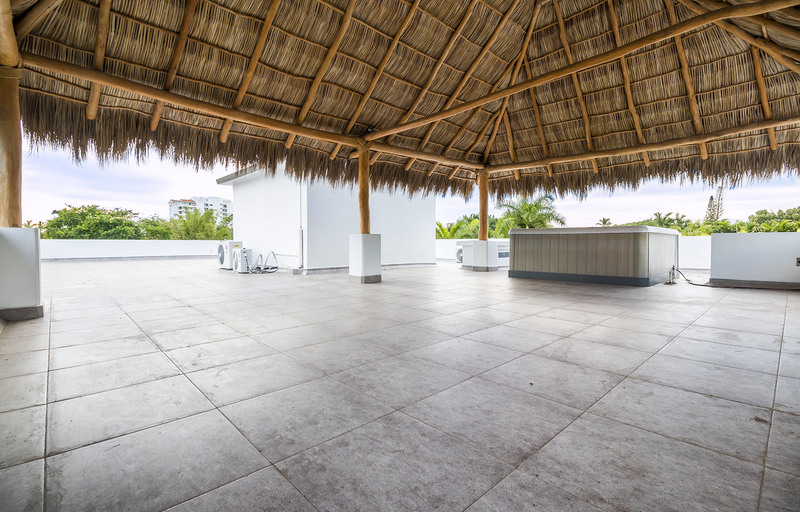 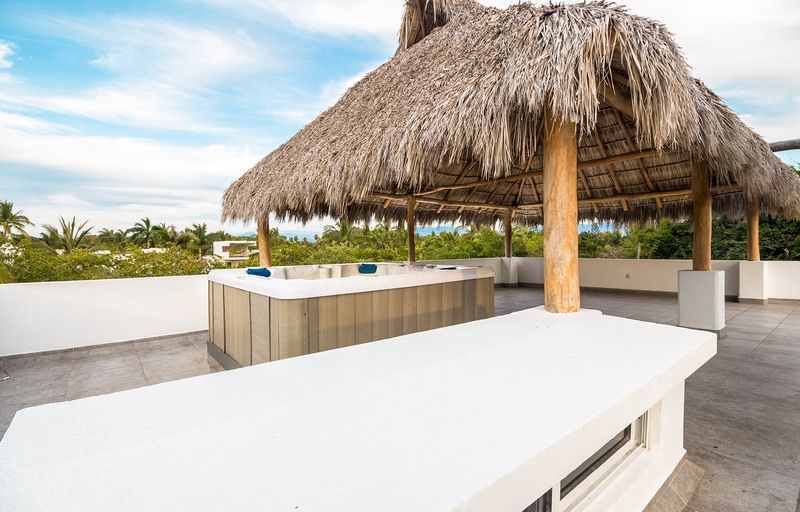 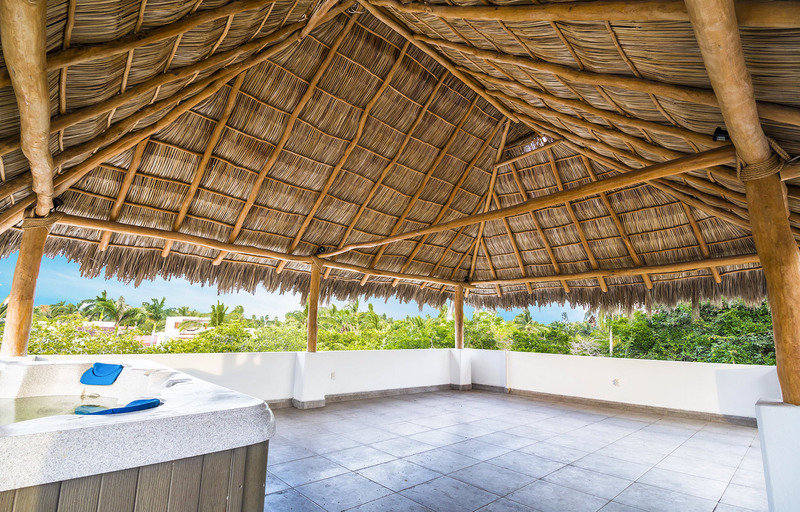 The massive rooftop terrace with the immaculately maintained palapa and Jacuzzi will host any gathering or event with ease. 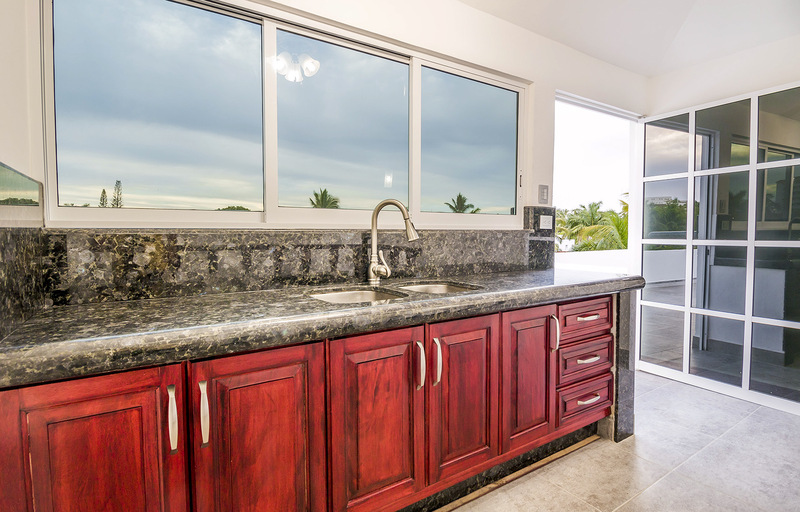 Located on the canal opens this property up to the possibility to having your own boat slip. 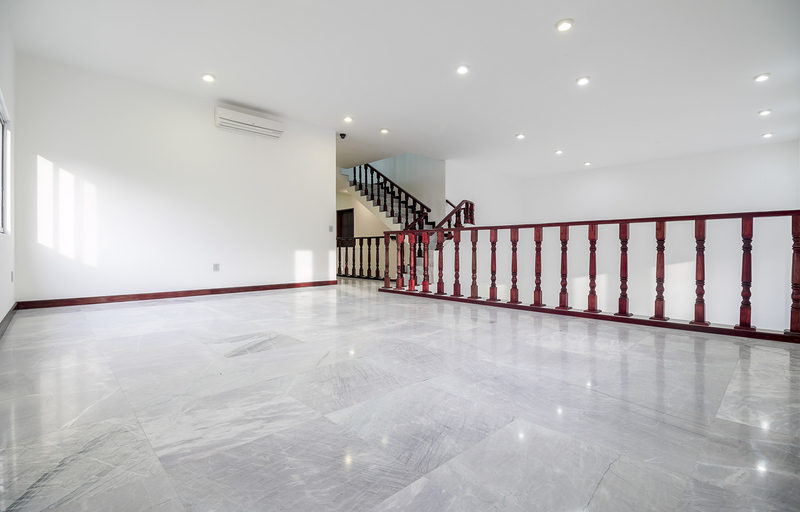 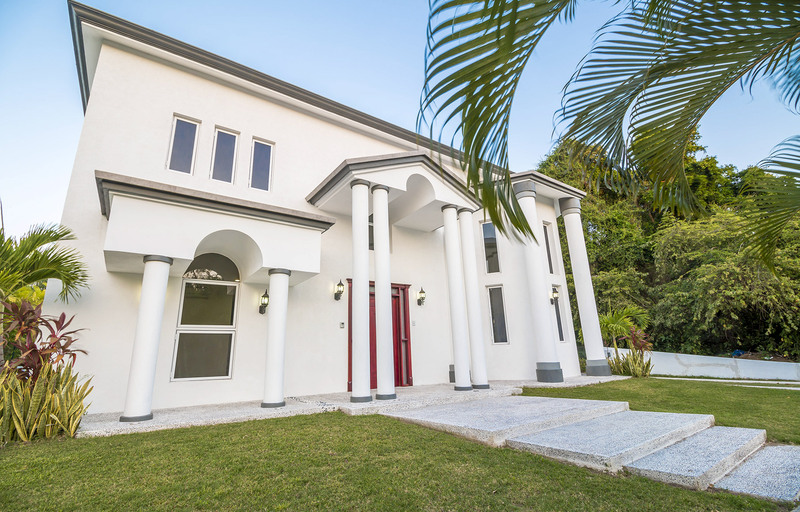 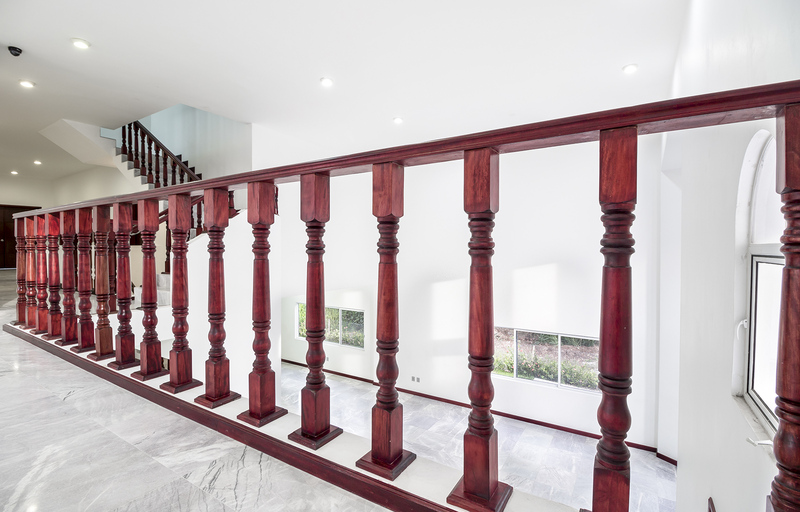 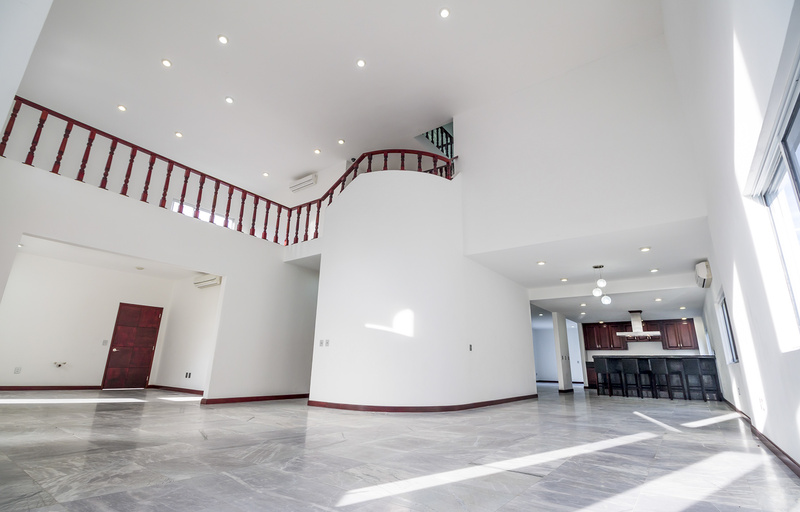 This estate, with its 6 bedrooms, has the possibility to easily be converted into a 4 bedroom house, and an attached two bedroom one bathroom apartment with its own two private entrances, one at the side of the house and the other at the rear. 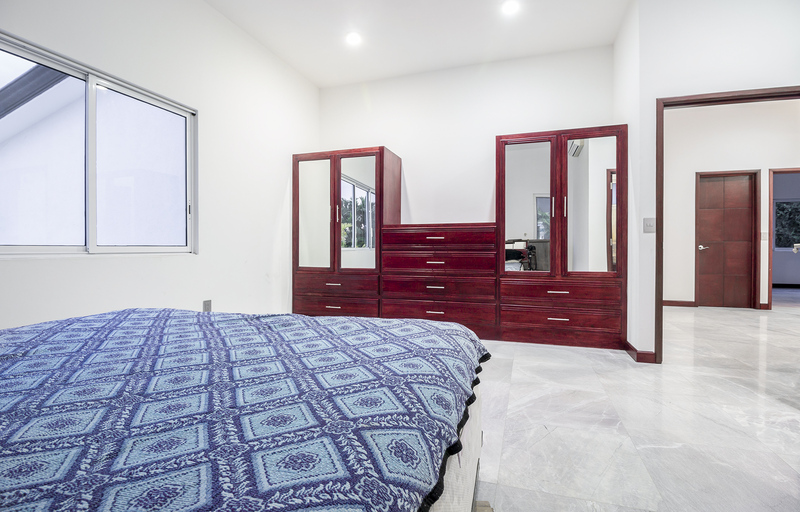 All this can be done by simply closing off one wall. 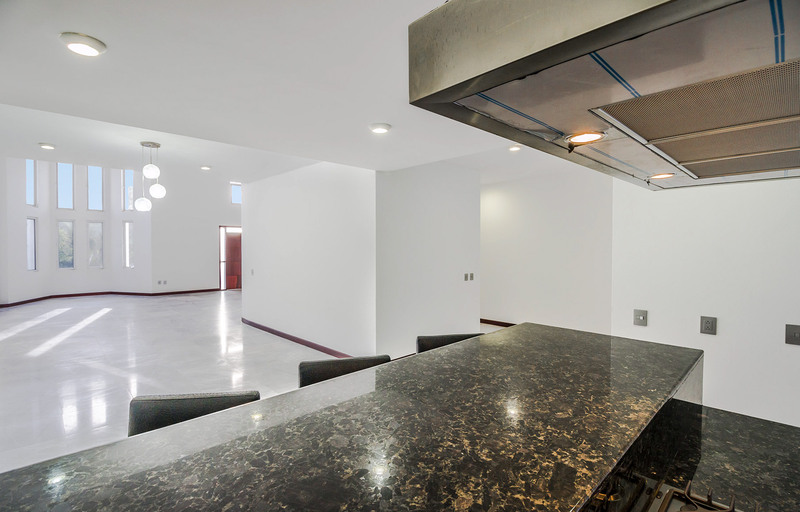 The potential apartment is already equipped with hot and cold water lines and gas tubing for a second kitchen. 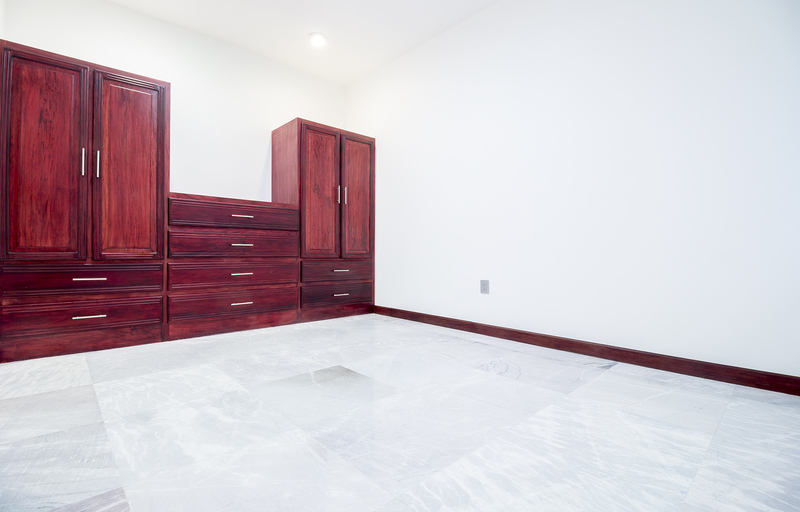 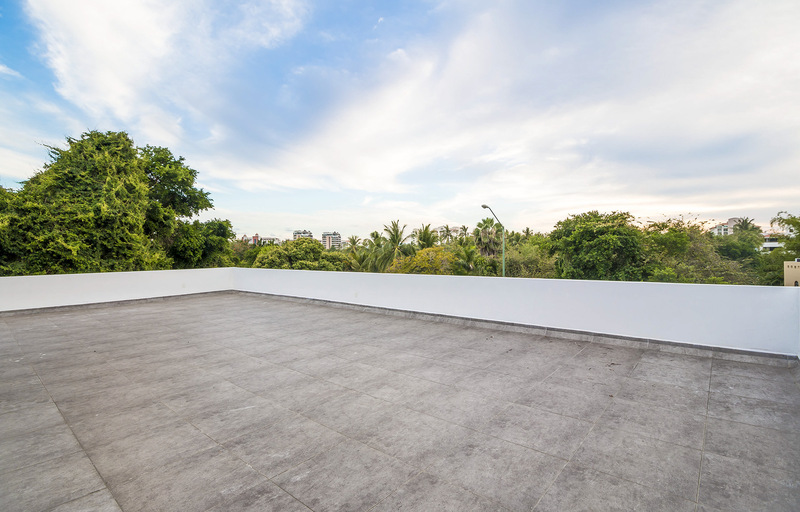 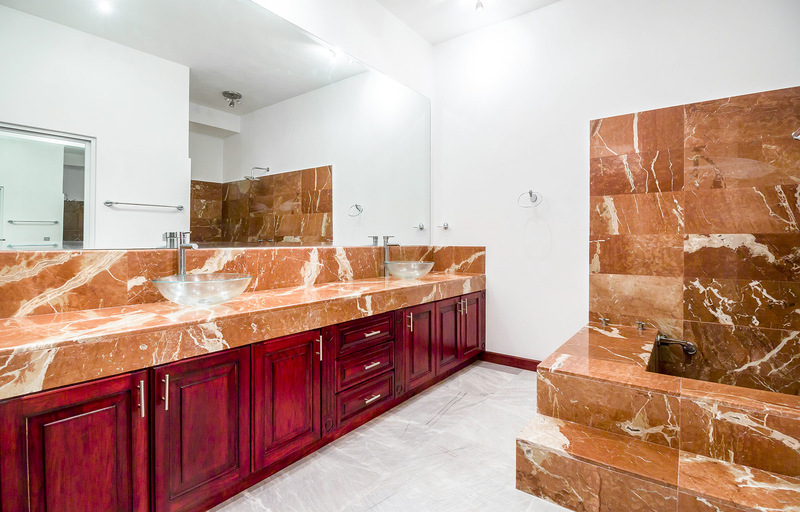 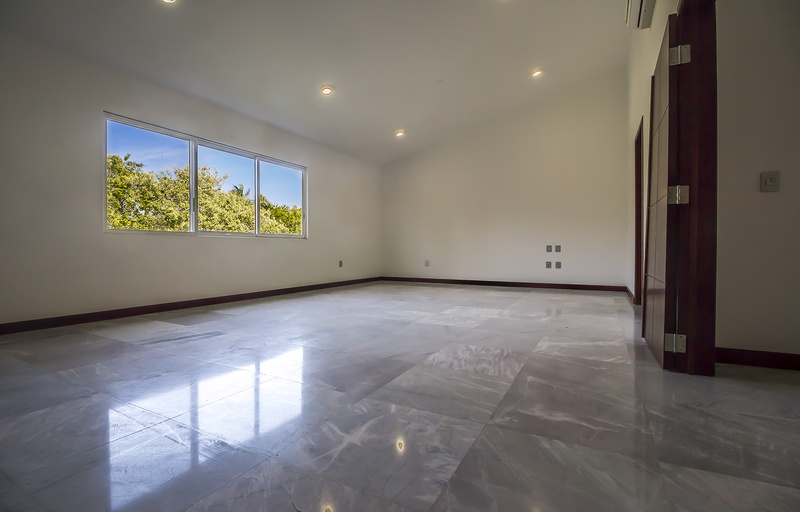 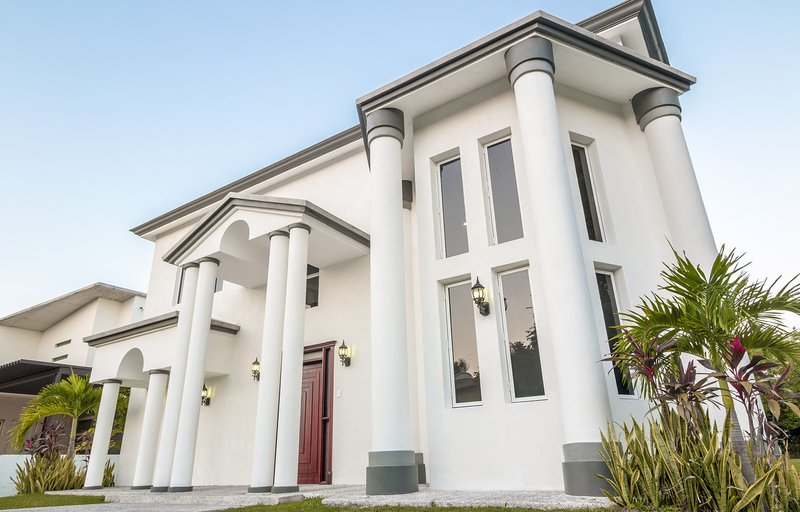 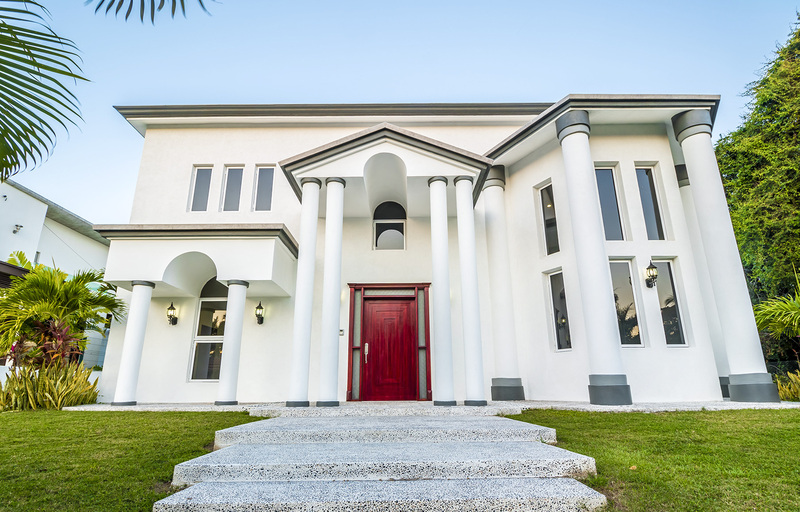 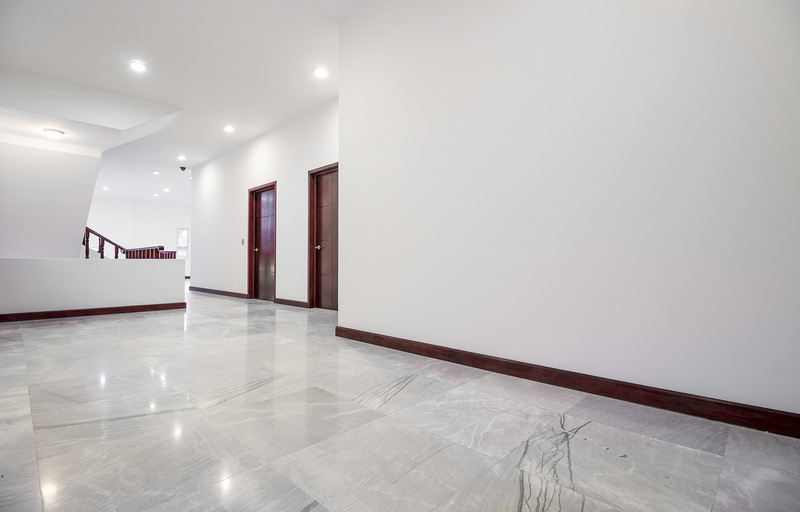 Commercial grade materials were used to build this estate to ensure quality construction. 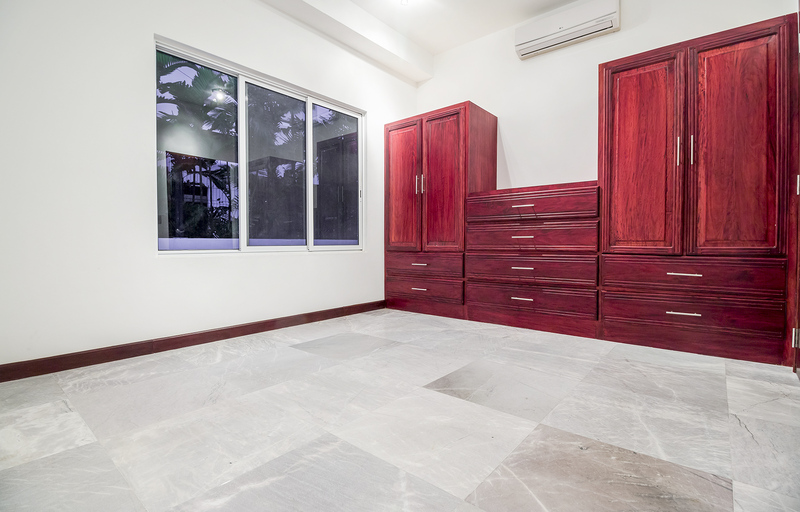 For more detailed information regarding this estate and its above average design and construction quality, please inquire for more information.